The challenge in writing about mood disorders and the impact on relationships for the general public is that the best and most productive discussions are normally face-to-face. My goal then is to establish a rapport with you. It is just one reason why I have woven some of my personal life experiences into this work. As you will see, we all experience life’s ups and downs. Download the book by simply entering your email at manageyourmood.net. It’s free! • Mood disorder, what is it and what causes it? • Symptoms of mood disorders. • What you need to know. • How to manage symptoms and improve coping skills. • How to begin the journey to be well. • The role of family in treatment of a loved one. We will also look at common marital and relationship issues. 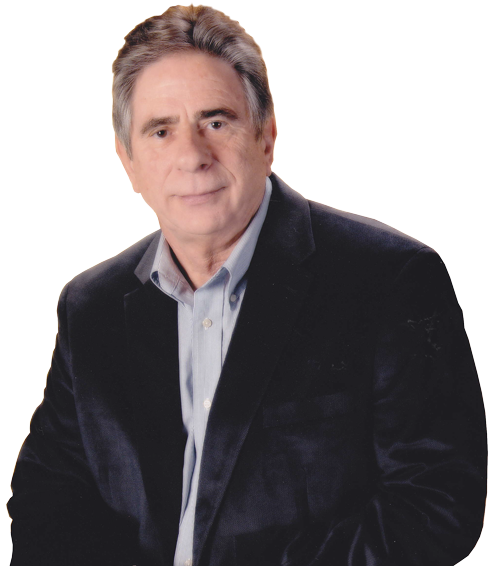 • Tips for addressing conflict in any relationship. • Rules for conflict and engagement. • Benefits of premarital counseling. For your convenience, there are also some easy to use forms which will help you track your progress. • Weekly review of consistency to help structure your week. What you will learn. 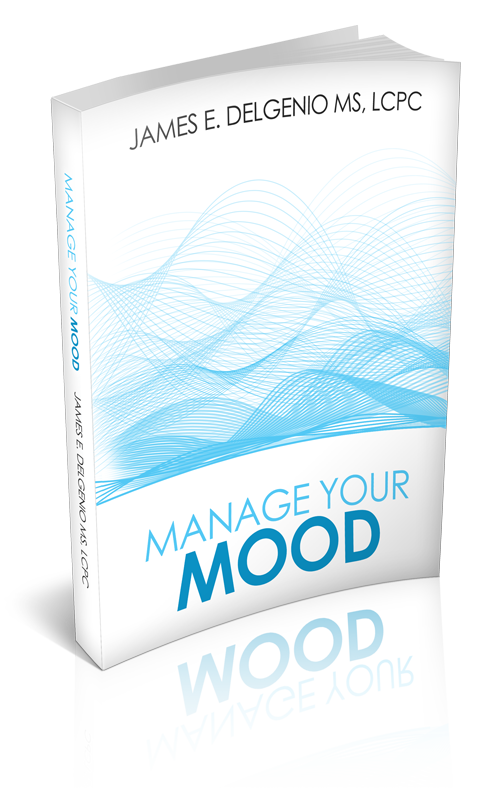 Manage your mood disorder or it will manage you! • Psycho-education, what you need to know. • Coping skills and symptom management. • Common relationship issues and tips. • Inspiration to find the right balance and enjoyment in your life. • It is no one’s fault unless you do nothing. • Practical guidance and goal setting. This book does not replace treatment. This book is designed to help you understand, control and maintain good mental health when dealing with mood and relationship issues. You can use this book to gain deeper understanding, but it is NOT a replacement for therapy. Many mood disorders require a psychiatrist to access the need for medication and a skilled therapist to guide one through the process of learning how to be well. If medication is a part of the treatment regimen, it often provides a very necessary foundation for the experiential learning done with the therapist. In some instances, without medication, treatment with a therapist will be less effective or possibly ineffective. With or without the need for medication, guided experiential learning with a skilled therapist is essential for management of symptoms and their impact on your daily life and relationships. The therapist holds the client accountable by setting measurable goals and encouraging the practice of the appropriate management and coping skills. Since there is no taking a day off from management, weekly discussion with a therapist will help the client learn to identify issues, set and review goals and maintain stability. Only with weekly review of consistency with a skilled therapist will one learn true management of their disorder. As one gains mastery over their symptoms, frequency of treatment with the therapist may be stepped down. Eventually, treatment may be discontinued or simply reduced to as needed. Note: Alcohol and substance dependence may require additional services and ongoing supports. I intended to write you the bit of note to help give many thanks the moment again for those gorgeous guidelines you’ve featured above. This has been simply extremely generous of people like you giving easily what exactly a few individuals could have sold for an electronic book to end up making some profit for themselves, precisely considering that you might have done it in case you wanted. Those guidelines also served like the easy way to comprehend the rest have a similar dreams just like my very own to understand good deal more when considering this problem. I am sure there are millions of more fun occasions in the future for folks who read your blog.